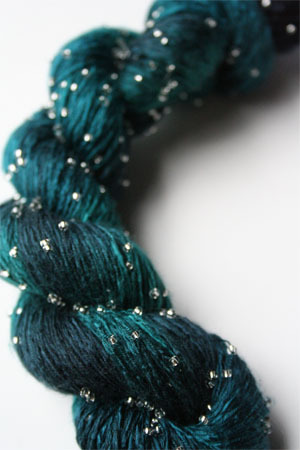 Deep sea blues and teals. 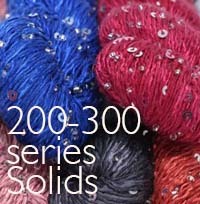 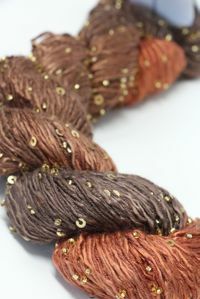 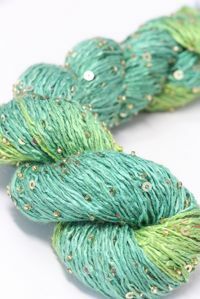 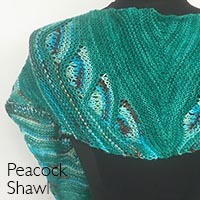 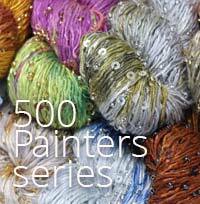 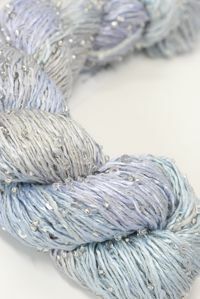 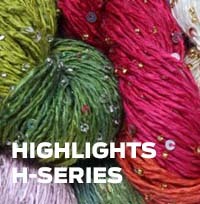 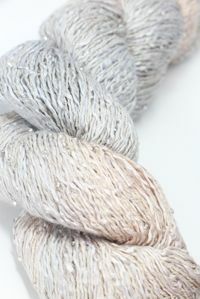 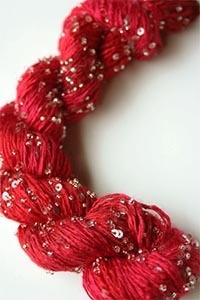 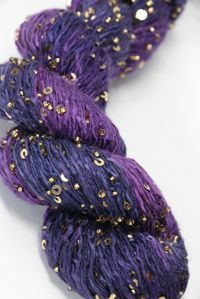 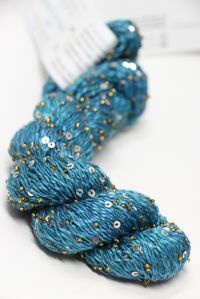 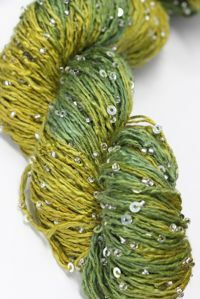 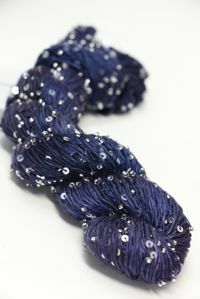 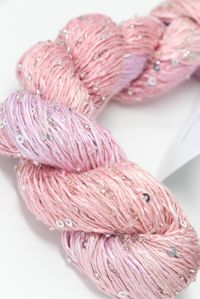 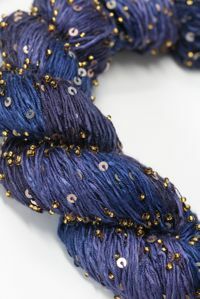 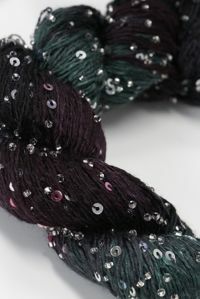 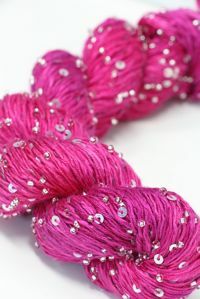 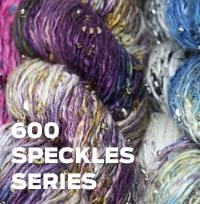 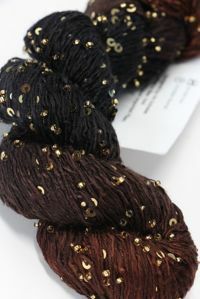 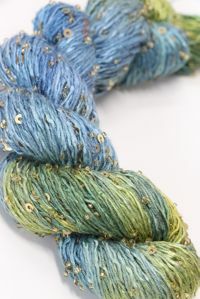 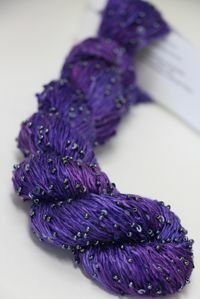 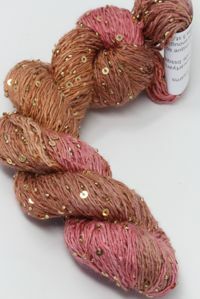 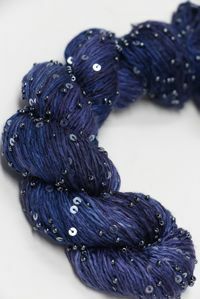 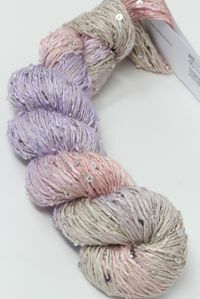 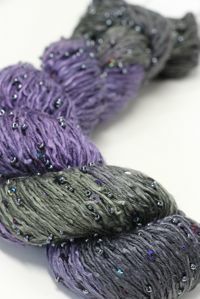 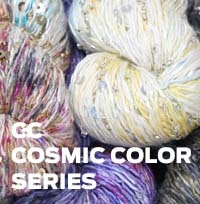 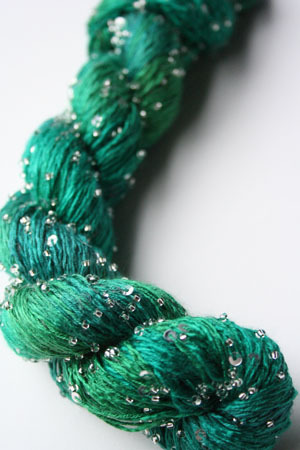 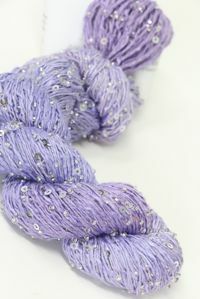 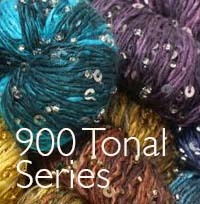 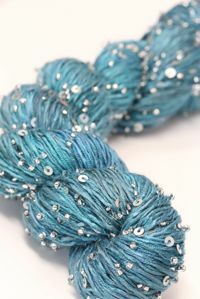 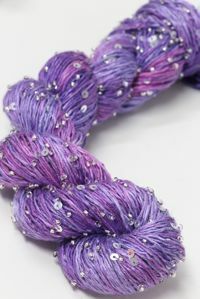 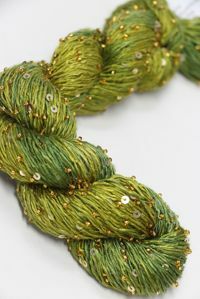 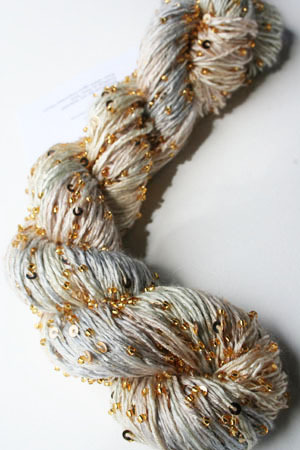 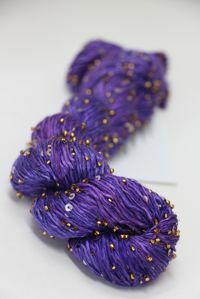 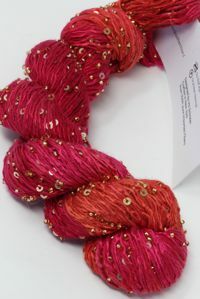 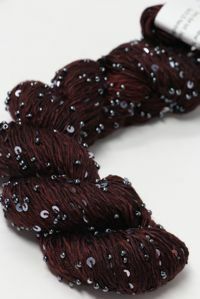 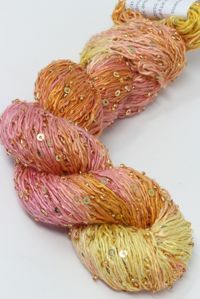 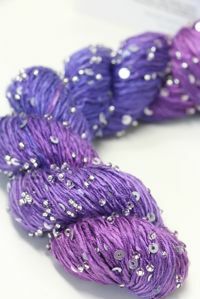 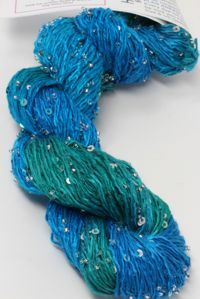 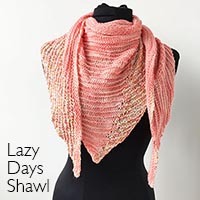 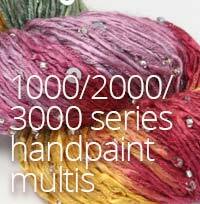 One of Artyarns most-loved colorways! 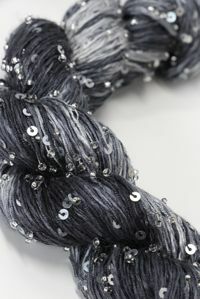 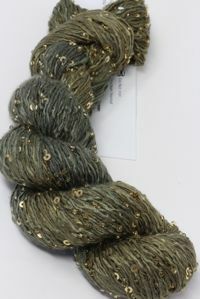 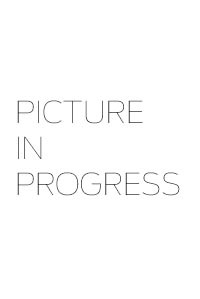 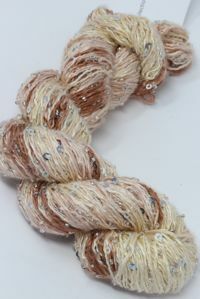 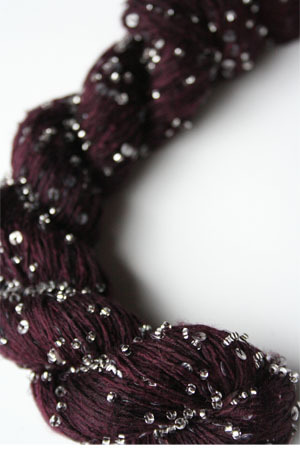 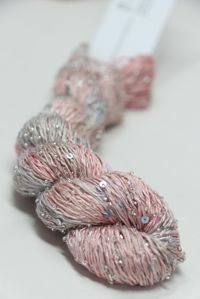 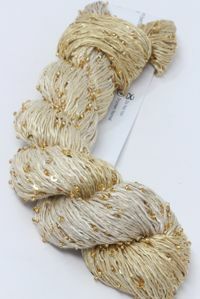 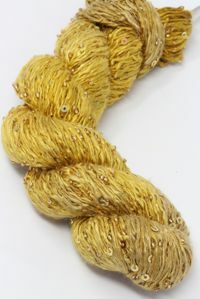 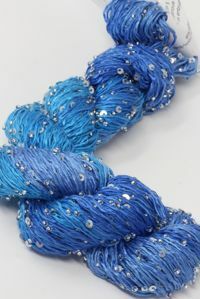 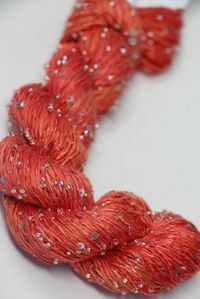 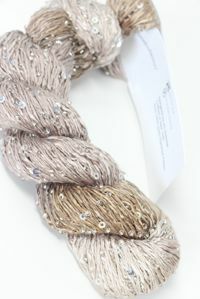 Shown here with silver beads and sequins.